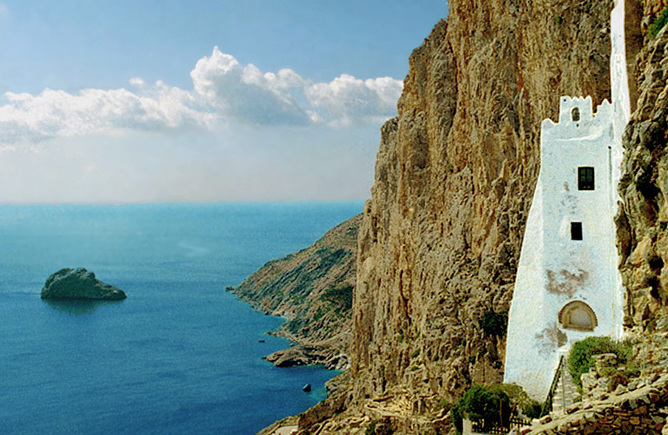 The place where the film “The Big Blue” by Luc Besson was mainly shot is one of the most unpretentious and laid back Greek islands. 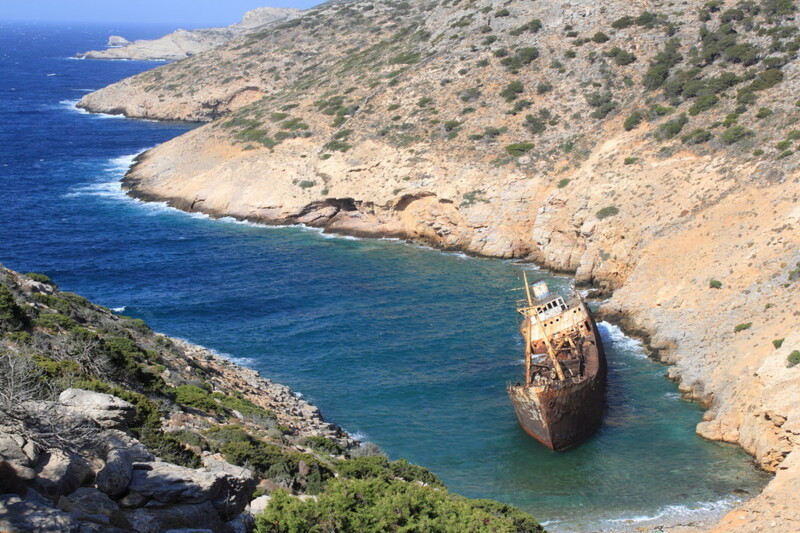 Amorgos is a wild beauty located at the easternmost part of the Cyclades. It’s perfect for a relaxing vacation, gaining more and more loyal fans thanks to its uncommercialized character and alternative profile. The island boasts of a unique atmosphere, comprised of many things. 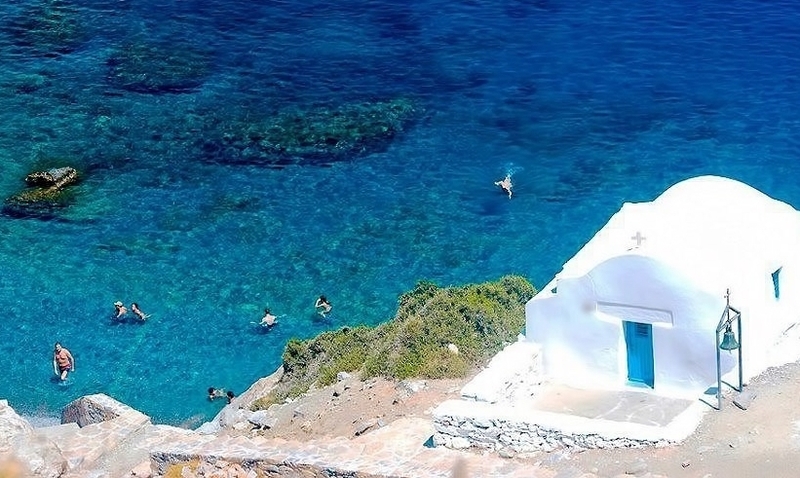 First of all, its morphology: Amorgos is mountainous, with rocky shores, caves and beautiful coves of crystalline blue waters. 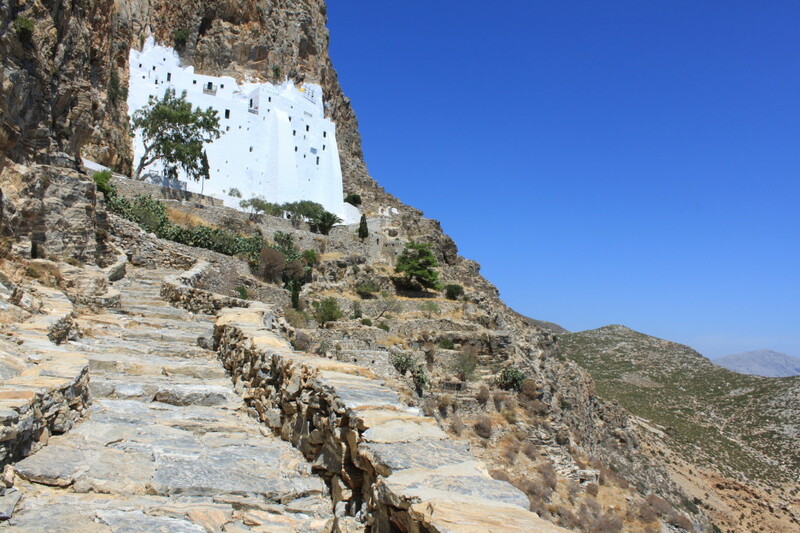 Furthermore, ancient relics, numerous churches, as well as the photogenic villages and Chora (one of the prettiest in the Greek islands) contribute to the island’s natural charm. 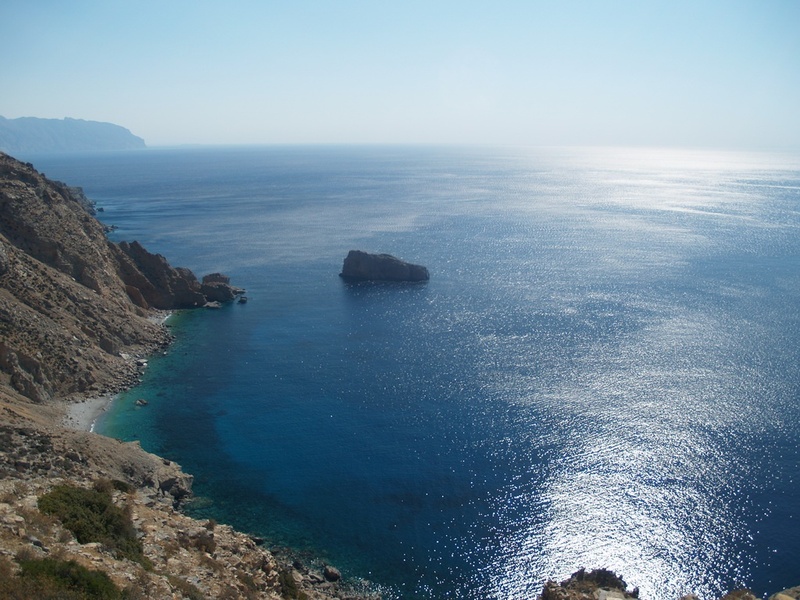 Amorgos features two harbors: Katapola at the center and Egiali at the north. The latter is a popular touristic settlement frequented by all types of tourists, including many young people, due to the area’s camping site. 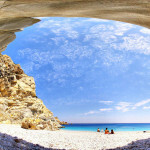 Indeed, the island boasts of youth energy (and a joyful nightlife), but at the same time it remains peaceful and calm. 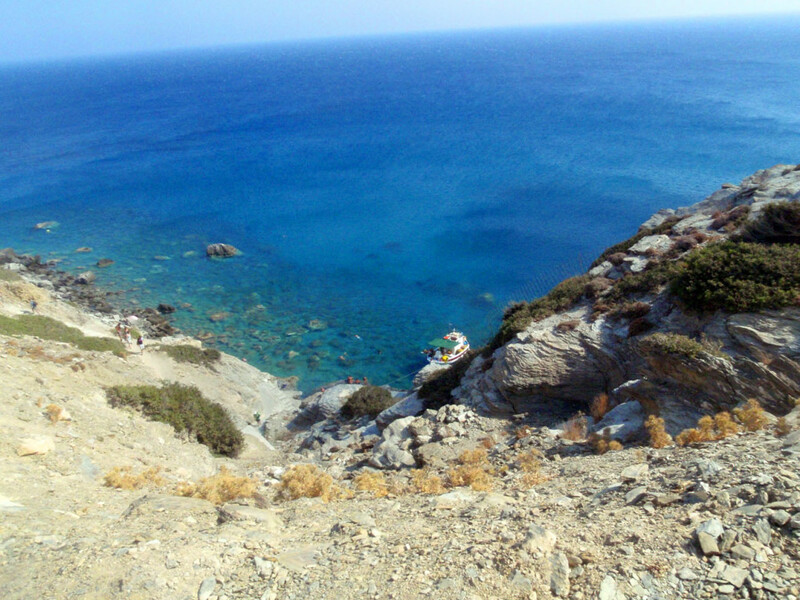 Amorgos also attracts adventure seekers, as rock climbing, diving, snorkeling and hiking are must activities here. 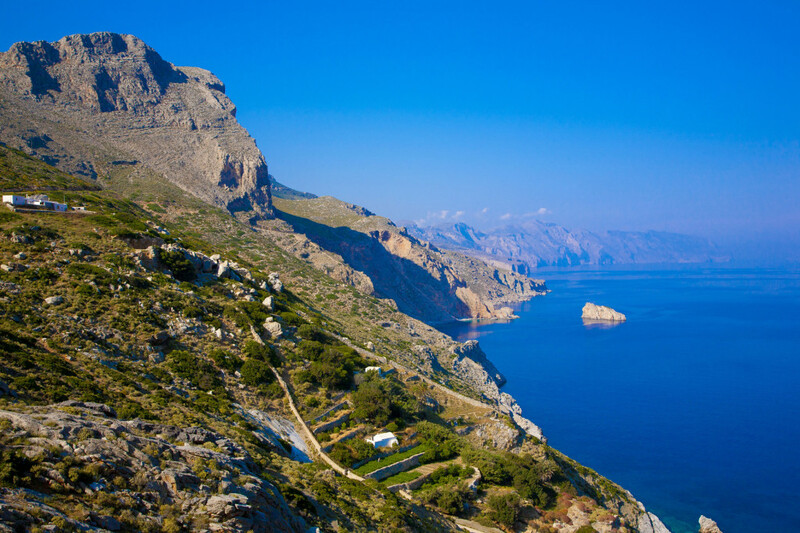 At the end of the day, this herb scented island urges you to follow its slow paced lifestyle: Taste the local specialties, talk to the hospitable islanders and join its numerous feasts (both planned and unexpected). Also, sit in one of the traditional kafenia (coffee shops) to have some of the island’s delicious trademark drink rakomelo. 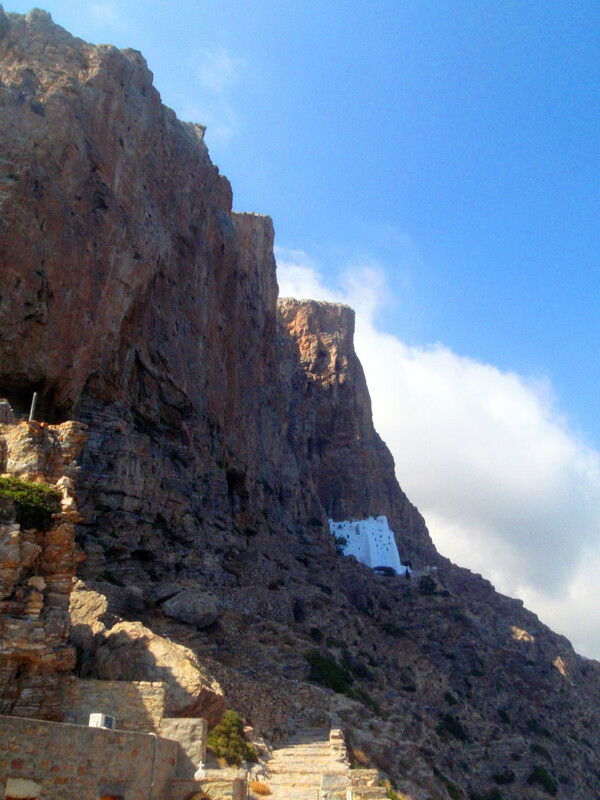 It won’t be hard at all to find your own personal haven on Amorgos. 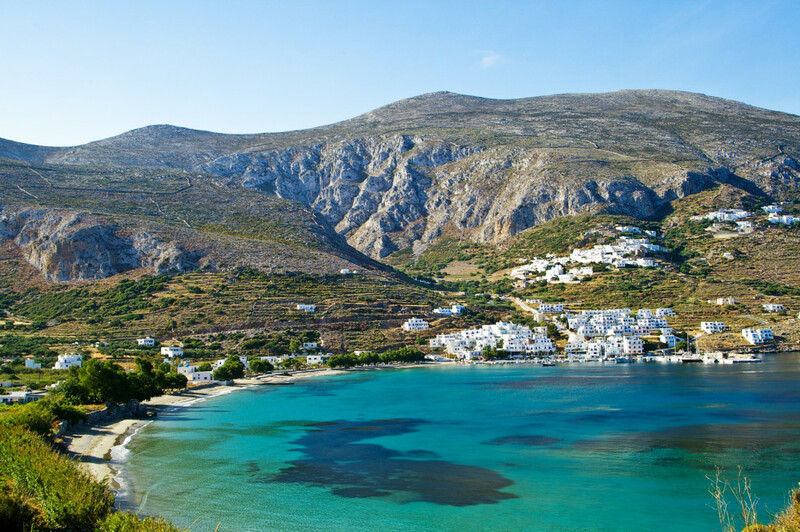 Just let this Greek island initiate you to its true spirit: carefree and unspoiled. 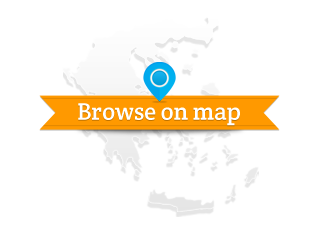 No text reviews of Amorgos exist. 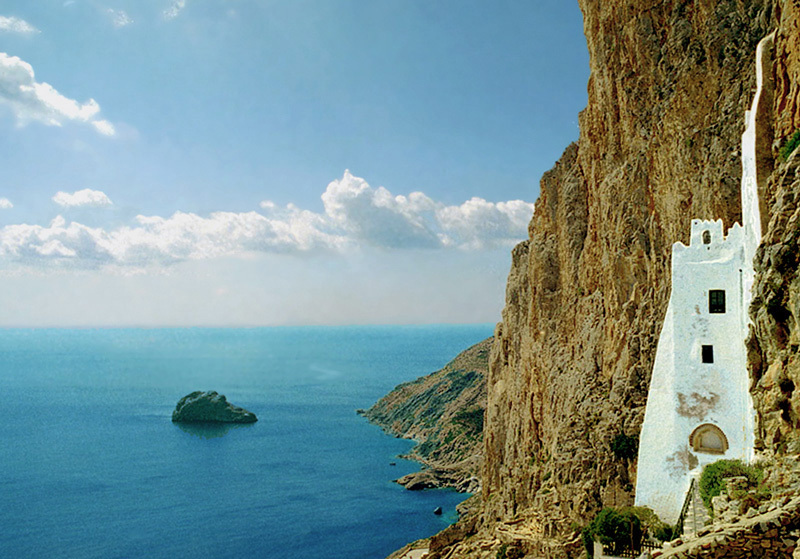 You can be the first one to review Amorgos.